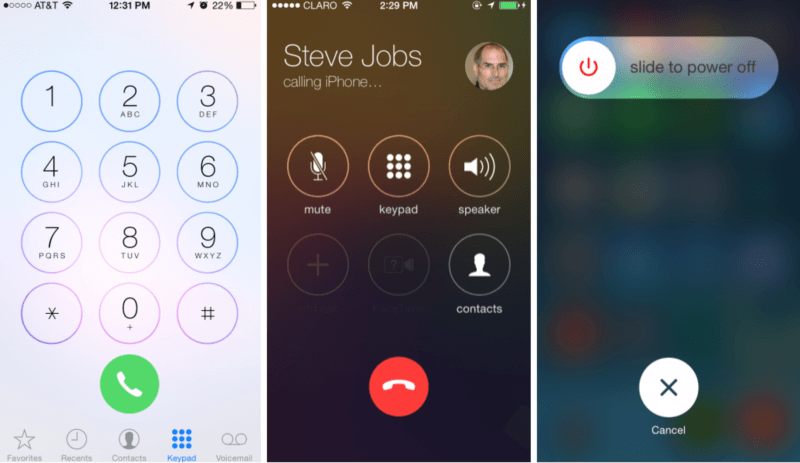 There has been a lot of speculation regarding the launch date of Apple's iOS 7.1 recently. According to the latest report from 9to5mac, iOS 7.1, which is the first major update to iOS 7 since it was launched publicly last year, will be released to all iOS users next month. As per the report, the new version is not expected to bring any "secret features". In fact, it is rumored that the new OS will have an improved Calendar app, some user interface tweaks in the Phone app, speed improvements, and numerous bug-fixes. MacRumors reports that iOS 7.1 betas have included a new event list view within the Calendar app, refined icons for the Phone, FaceTime, and Messages app, and more. The update would most likely fix the "White/Black screen of death", a bug which randomly reboots the iOS device and has been around since September. Apple has already released a total of five Beta builds to developers. The fifth version has in fact just arrived, and it is being said that the Cupertino-based company might not release any further beta versions now. This, coupled with the fact that Apple has held events in March in the past, makes a next-month release sound pretty realistic. It is also being rumored that the next-generation Apple TV could be announced in March.